911 Rapid Response opened doors in 2006 with two simple goals. To supply our heroes with the equipment they need, and to build custom vehicles above customers' expectations. We offer public safety equipment to keep you safe while responding and on scene at emergency calls. Our showroom is packed with emergency equipment, police gear, EMS supplies, traffic safety supplies and much more. We carry just about every major brand, and if you're not finding quite what you're looking for, give us a call and we'll be glad to help you out. Our install shop is always loaded with vehicles, ranging from Police, Fire, EMS to even commercial vehicles. We're different because we care. We understand what it's like to be a Police Officer, a Firefighter, or a Paramedic; because we've been there. Our staff consists of current and retired Police Officers, Firefighters, Fire Officers, EMTs/Paramedics, and other crucial Public Safety employees. We live by the motto "There are no traffic jams in the second mile." We always go above and beyond. We live, breathe and dream about being different than anyone else. And we are. We're sure you won't find anyone as dedicated to making sure our most valuable assets are taken care of...you, our customers. Give us a call, and let us show you how much we care. Q: What is 911 Rapid Response? 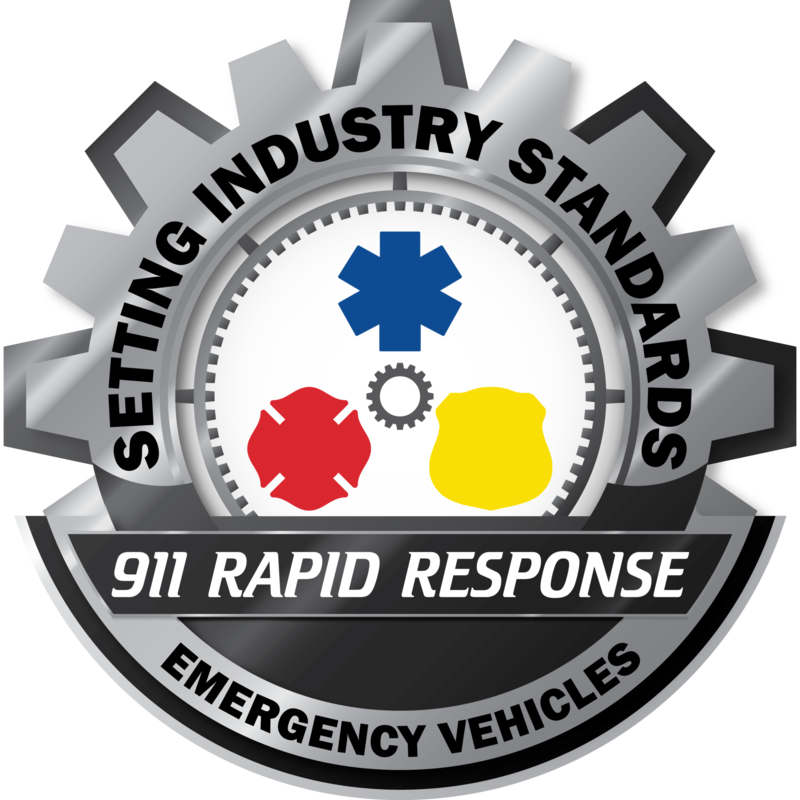 A: 911 RR is a multi-department company designed to provide services to emergency personnel and vehicles. We offer a number of services, both to Emergency Units and the Public as well. Q: What are some services for Emergency Personnel? 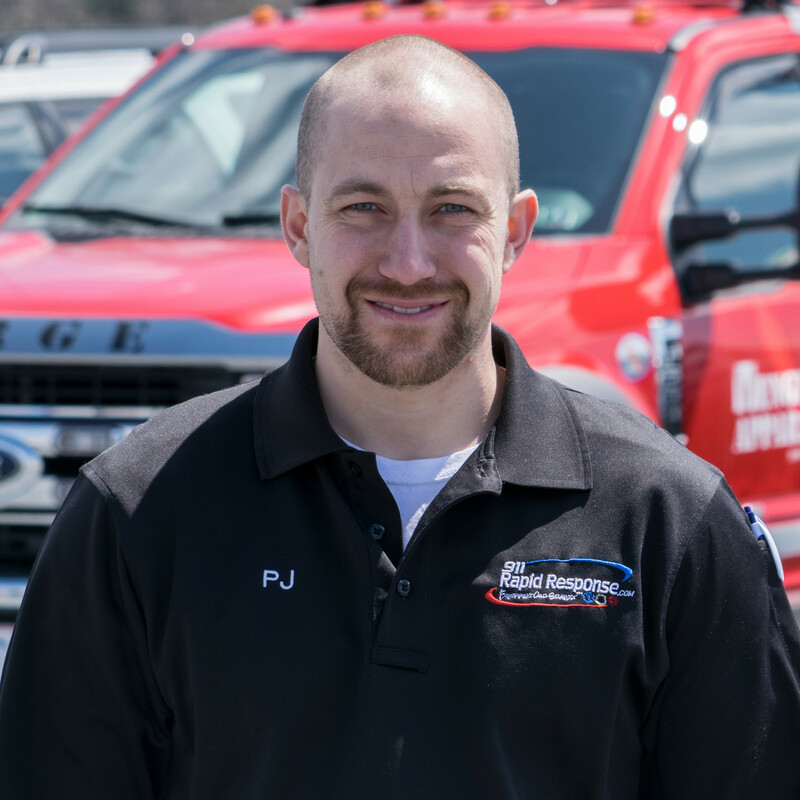 A: We specialize in servicing emergency vehicle units, with a full mechanic shop as well as outfitting for different & specific job requirements from lighting, sound, control consoles, custom vehicle storage, and more! Q: What are some non-emergency personnel services/services offered to the public? A: We have an 8,000 sq. 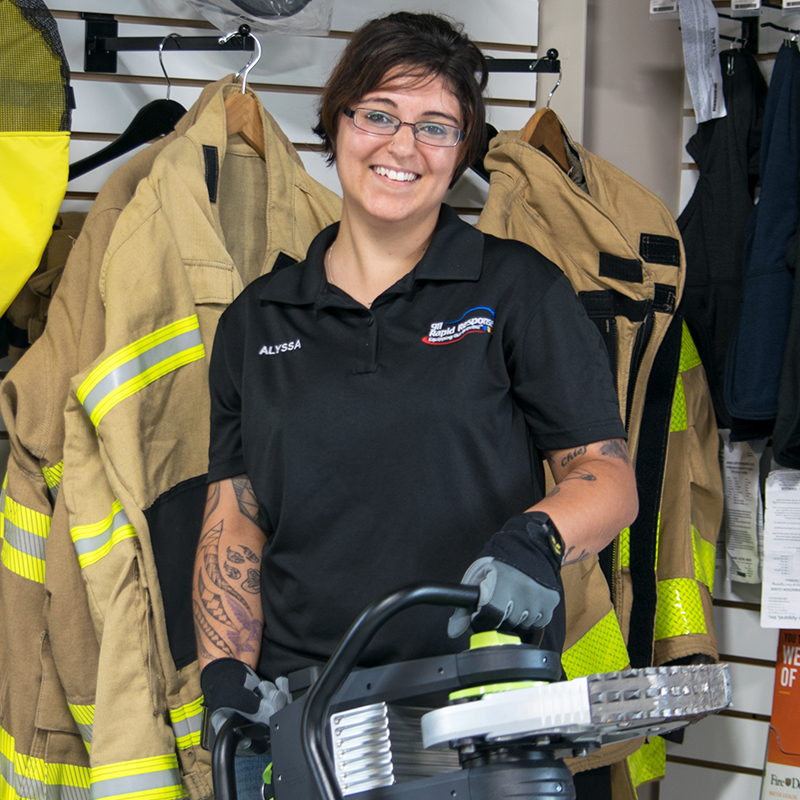 ft. Showroom/Public Safety Store located in Annville, PA. Our store is stocked with more than just emergency personnel products and vehicle accessories, including clothes, accessories, outdoor gear, gun shop, and more. We also provide Vehicle Services to the Public including PA Inspection and Oil and Lube services. Other services include Graphic Design and Printing, Custom Embroidery, Indoor Gun Range, Custom Built Trailers, etc. 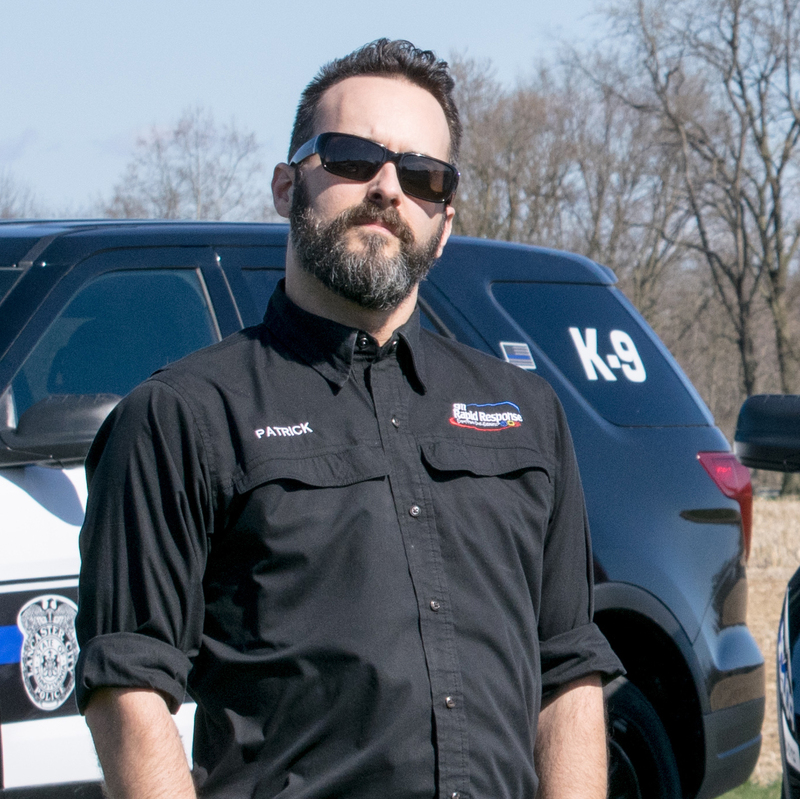 Mark has been involved in public safety since he was born. He graduated from the police academy in 2006 and worked 7 years as a full time officer. The business began growing rapidly creating a need for his presence more at the business. He is now a part time K9 officer serving the local area. Mark also serves as the Chief for Special Unit 66 | Search & Rescue and a volunteer firefighter and fire police captain for Bellegrove Fire Company. 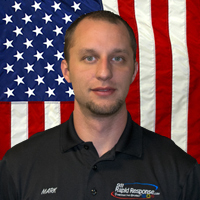 Mark enjoys his time off with his family riding snowmobile and atv in northern PA.
Melissa has past experience in sales. She enjoys spending time with her horses and going to horse shows. Missy is in charge of accounting. She enjoys time with her husband, children, family and friends. 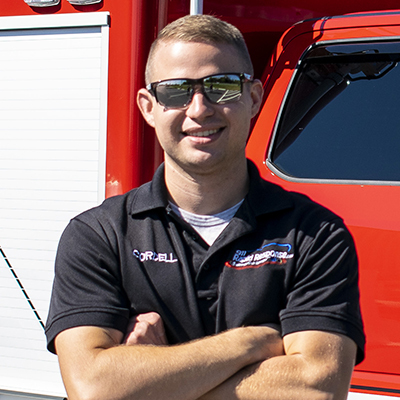 Cordell has been involved in the automotive industry since a young age when he started shadowing his grandfather and uncle around their family repair shop. While volunteering with a local fire department, he became intersted in emergency vehicles and what it took to produce a quality product. 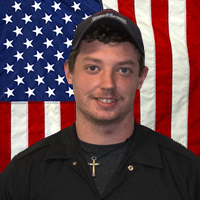 Cordell has worked his way up to the Installation Projects Manger after spending time as a shop technicican.He enjoys taking customers step by step through their custom vehicle upfit. When Cordell is not working, he enjoys spending time with his new puppy Bailey. 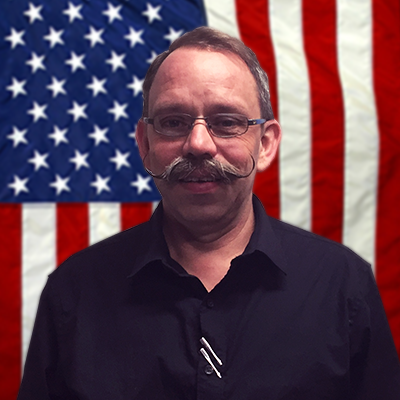 PJ has worked his whole career in the graphic/printing industry. He worked for 10 years in offset printing. 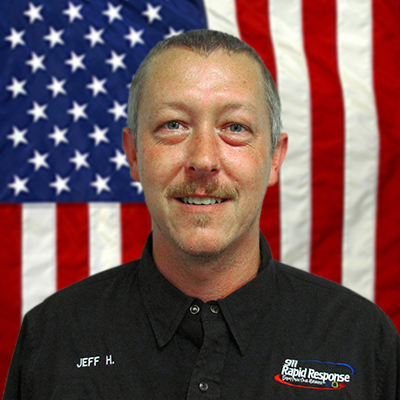 PJ started with 911 Rapid Response in February of 2012 as a shop tech. 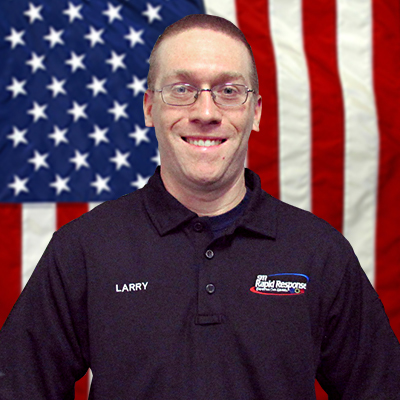 Utilizing his knowledge in graphics and printing, he expanded the graphics department into the decal and sign shop it is today. He is very involved with his church along with softball and vollyball teams. He enjoys spending time with his wife and kids. Gordie is our Retail Manager. He has been with the Hershey Volunteer Fire Company for 3 years and is always taking on new roles and courses to further his knowledge. In his spare time he enjoys spending time with family and traveling. Ive been a member of the Steelton Volunteer Fire Department for 10 years, where ive had generations of family before myself. I grew up around the emergency services so it only seemed fitting that i could find a hands on career where i got to turn a wrench and it still be related to emergency services. I started in this field a little over 3 years ago. 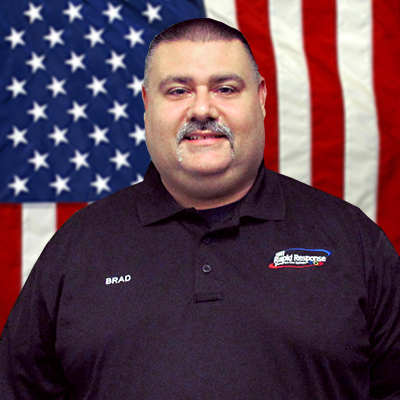 Derek is our full time equipment and vehicle sales rep covering Northern PA and Southern NY. 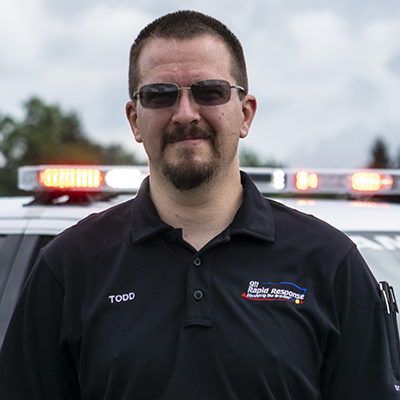 Derek has been involved with the public safety industry since he was born including volunteering as a firefighter for 19 years with the Blossburg Fire Dept. 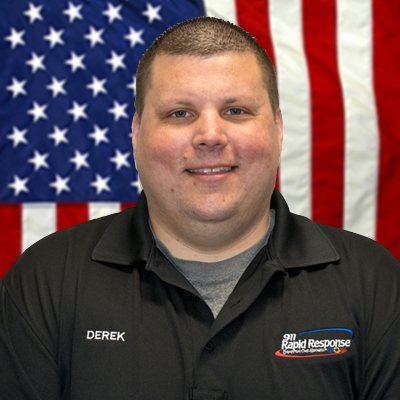 Derek has 10 years of sales experience selling first responder equipment and vehicles. Derek is a husband and father of two sons. He enjoys spending time with his family during his time off and is avid Penn State Nittany Lion fan. Loose Equipment, & Vehicle Sales Rep for the Counties of: Montour, Columbia, Lycoming, Clinton, Union, Centre, & Snyder. 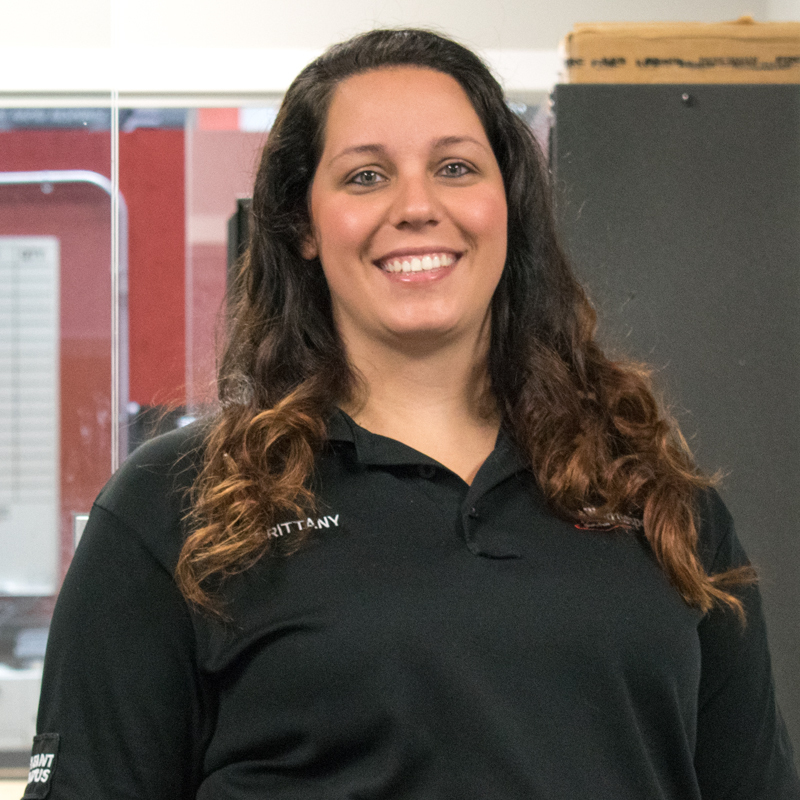 Alyssa has been a volunteer with the Neversink Fire Company for 13 years. She enjoys furthering her education within the fire service. Alyssa also likes to do photography and spend time with her chocolate lab Huntress. In her spare time, she enjoys shooting bow and arrow and likes to hangout with her fire family and friends. "Mom" to all. 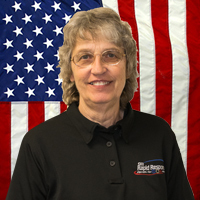 Joan enjoys giving back to her community through Bellegrove Fire Company where she serves as the Assistant Fire Chief as well as EMS Chief. 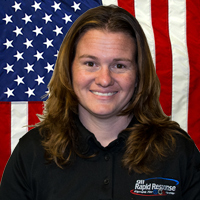 She is also the Treasurer/ Secretary for Special Unit 66 | Search & Rescue Team. God, Family, and Friends are most important in her life. Potter County is where memories are made with her children and grandchildren. 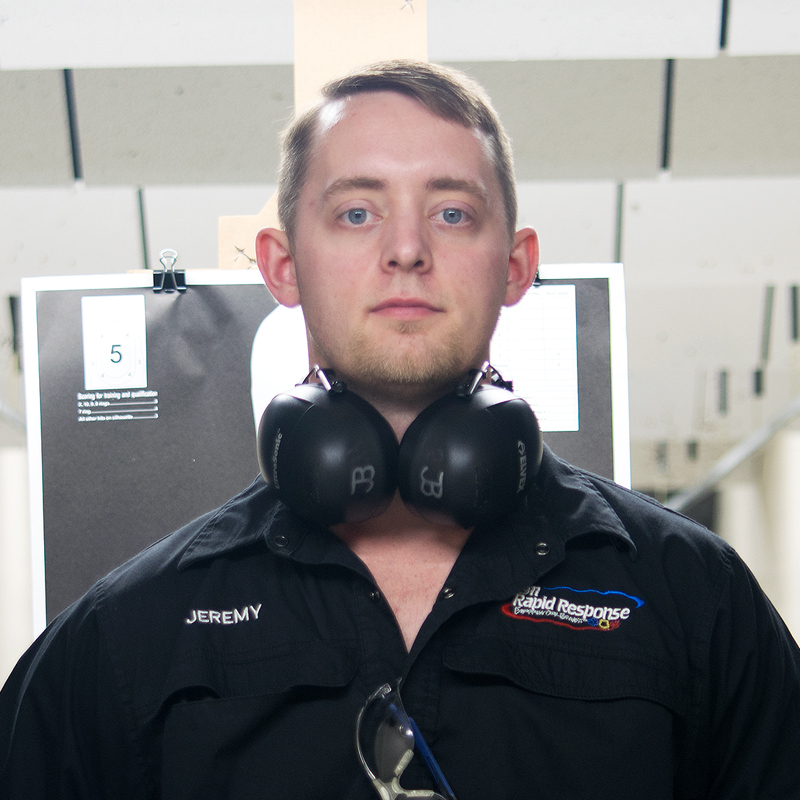 Jeremy has extensive experience with firearms and is one of our Glock Armorers. 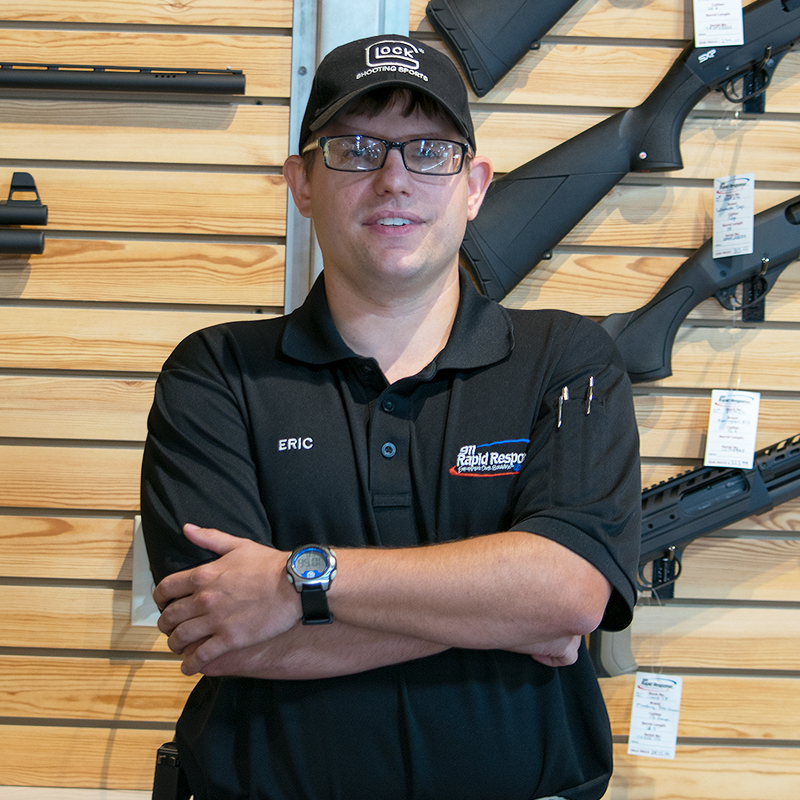 As a shooting enthusiast and professional, he's happy to assist you in finding the firearm that best suits your needs. 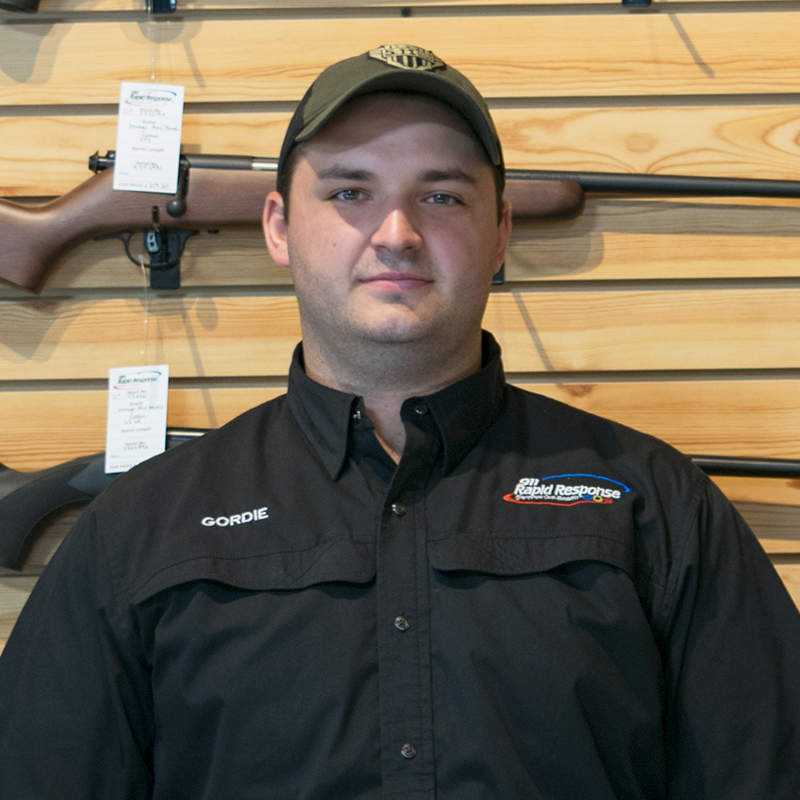 Jeremy also handles a lot of our In-Store sizing for ballistic protection. Whether you are looking for new gear or just need shooting advice, he's the guy to talk to. Eric collects many historical firearms ranging from the 1870's through WWII. He enjoys taking them out to the range and still being able to shoot 100 year old weaponry. In his free time he enjoys doing WWII reenacting, watching sports, and going on road trips in his jeep. 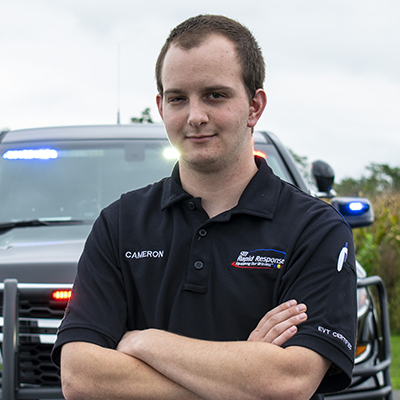 Cameron has 3 years of electonics engineering schooling from Cumberland Perry VoTech. 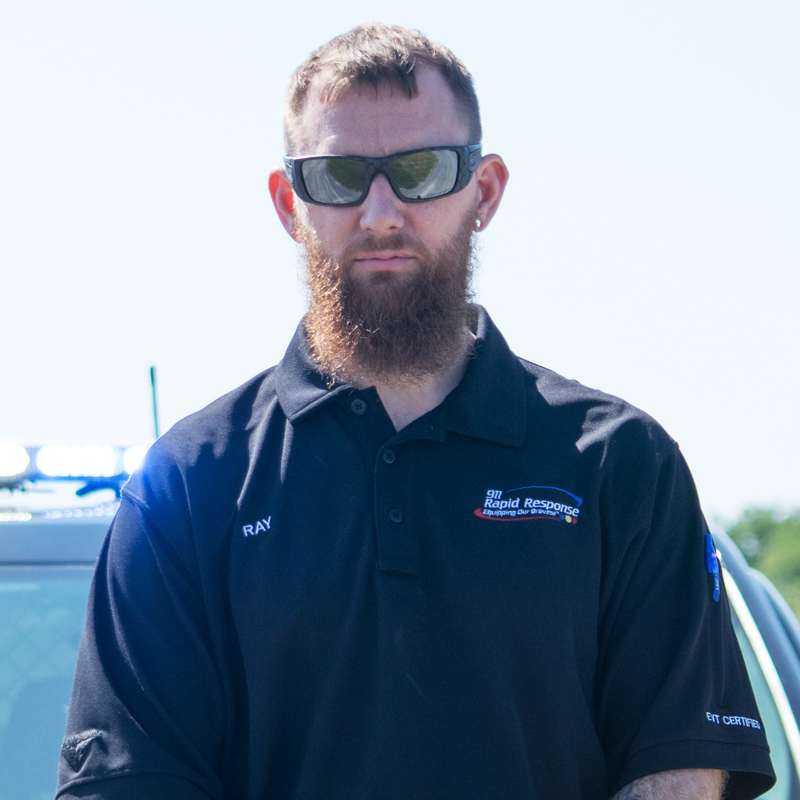 He also has 2 years of experience working on emergency vehicles. Call him the "Go to man". 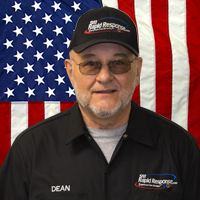 Dean can fix or build just about anything. He works in our shop making custom brackets or doing installs. 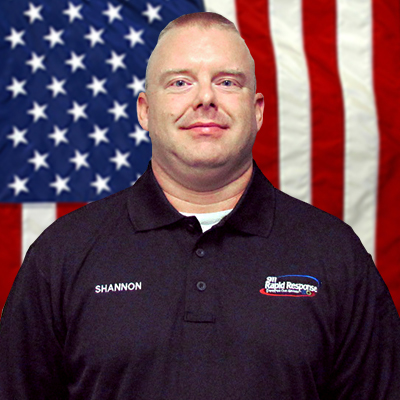 He serves with the Bellegrove Volunteer Fire Company as Chief Engineer and President. He is also a suppport member with Special Unit 66 | Search & Rescue Team. He enjoys spending time at camp in Potter County with friends and family. Mark is retired from Met-ed with several years of electrical experience. 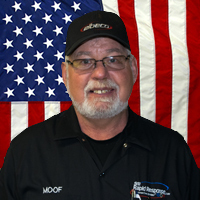 His knowledge is extremely valuable around the shop! 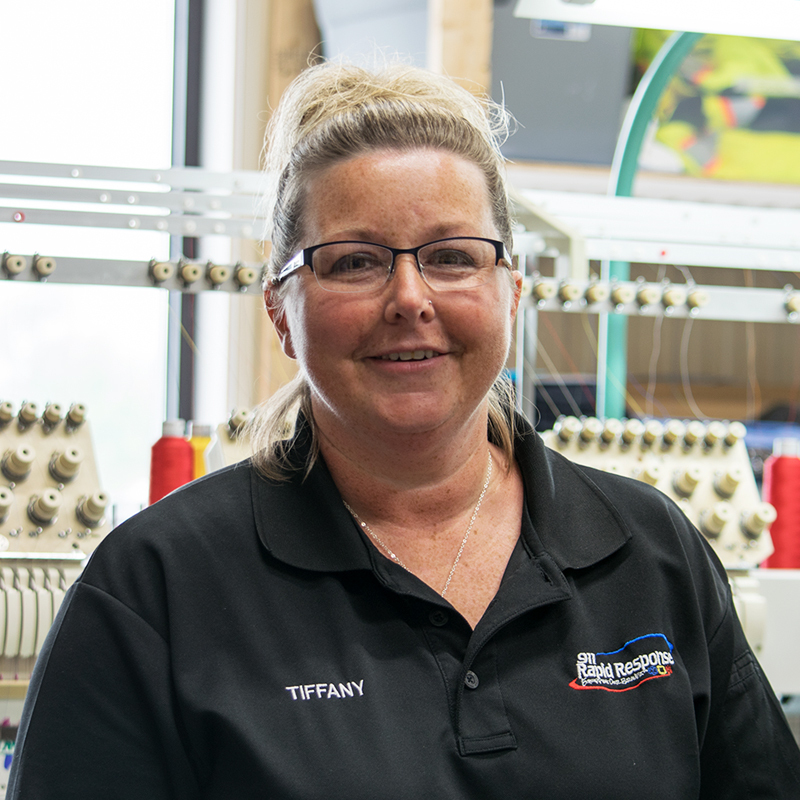 Tiffany enjoys spending time with her family and friends. 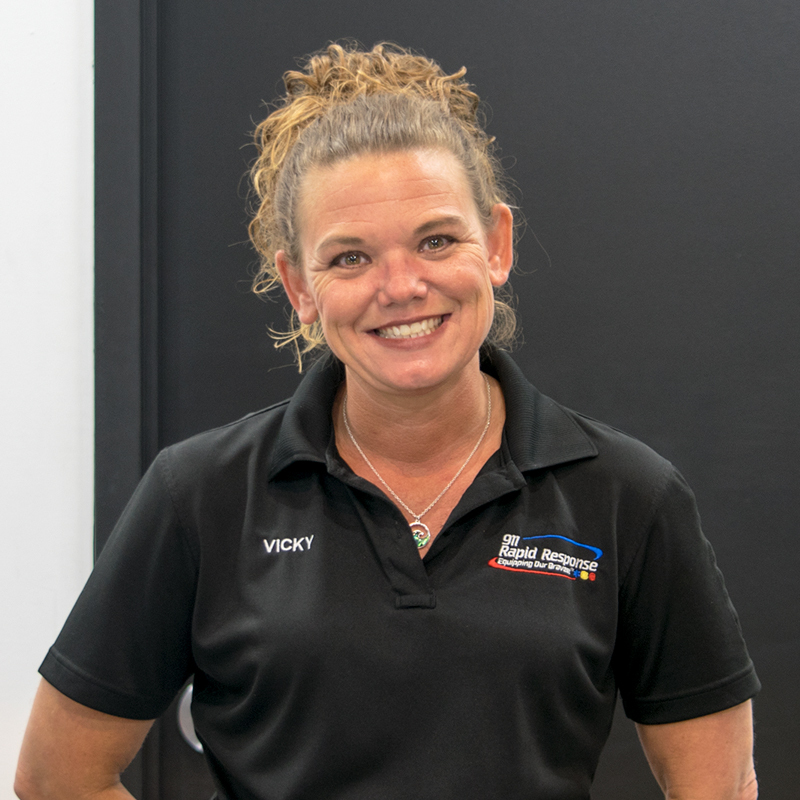 In her free time you can catch her at a dirt track watching her husband race, at a soccer field watching her daughter play, or at a campground enjoying the outdoors. 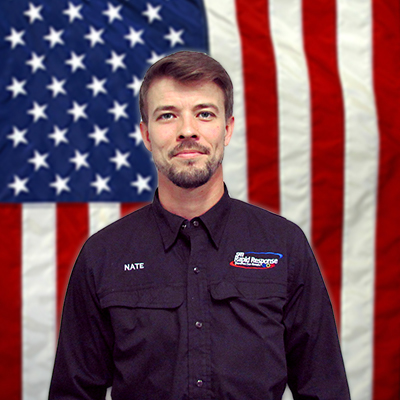 Patrick holds a Bachelors Degree in Graphic Design along with a skill set including everything from designing, installing custom vehicle wraps and sign making. 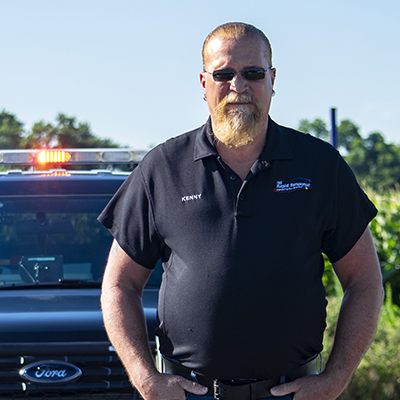 Patrick's many years of experience in the field are invaluable to 911 Rapid Response. 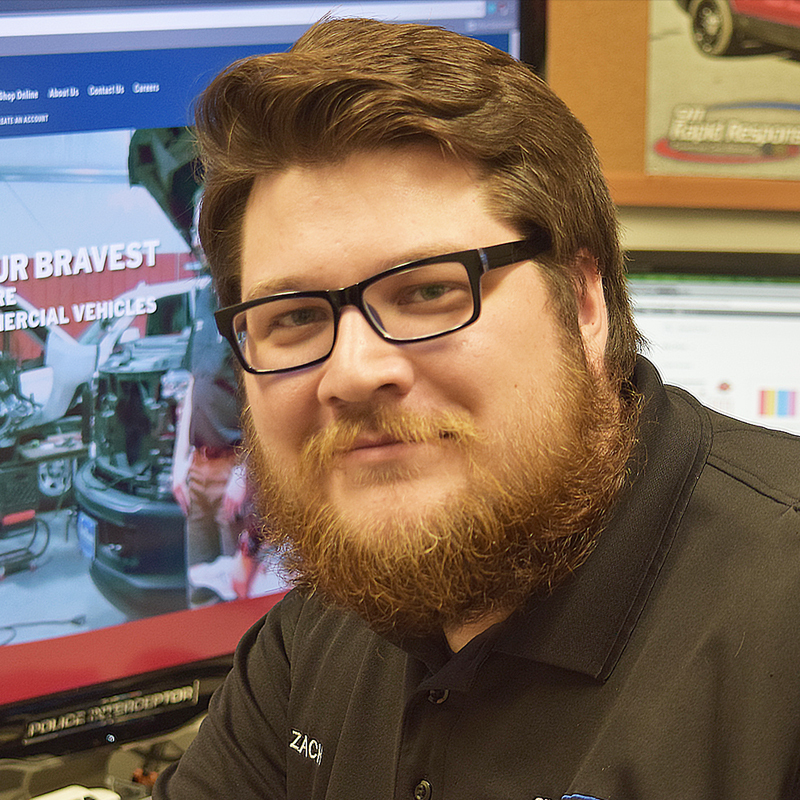 Zach manages our Web Store’s orders and products, and also helps the marketing and web team maintain and create sister sites such as the site for Vengeant Apparatus. He has years of experience ranging from Management in Retail Sales to Graphic and Web Design, and has also worked in our Mark.It Graphics Division designing and installing vinyl.